We started our day at Yarra Valley in Rayner’s Orchard, just 1.5 hours away from Melbourne’s city center. Rayner’s Orchard is a unique, family-run orchard growing around 450 variety of fruit. 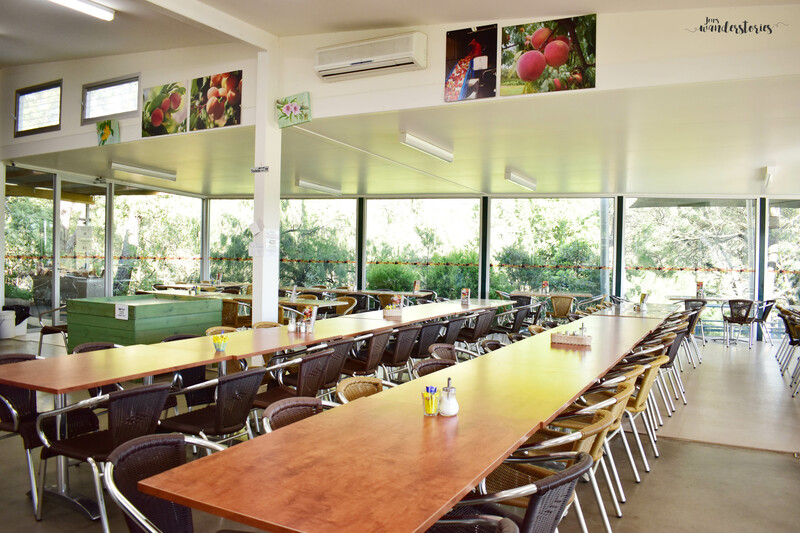 Visitors can expect to see, try and pick at least 8 varieties of fruit regardless of season and time of the year! 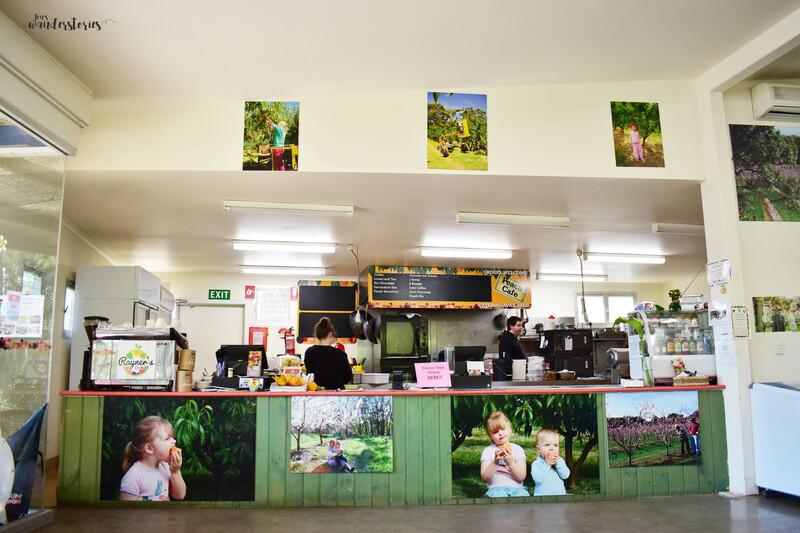 We arrived at the property early in the morning and went straight into the Peach Cafe where you can purchase tickets for the tractor tour, conducted by one of the farmers at Rayner’s Orchard. Tickets are priced at 29.50 AUD for adults and 25 AUD for seniors and children. If you are traveling in a family group, all four tickets will be priced at 25 AUD. No booking is required unless you will be visiting with a group of over 15 people. The tour itself was very interactive and interesting. 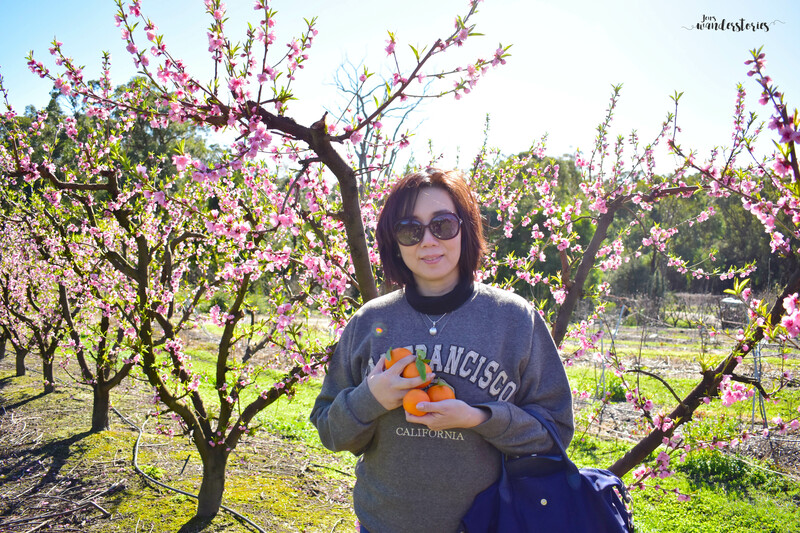 It took us around the farm and stopped at many spots where there is fruit ready to try. Farmer Len, the founder of the orchard who led our tour, also shared many interesting facts about the farm and various fruits during the tour. During our visit in early August, most of the fruit that was ready to pick were citruses. We tried many varieties of fruit from lemons to kiwis, all freshly picked. We also saw many unique looking fruits which we have never seen before. Besides trying the fruits, we were also allowed to pick as many (or as little) fruit as we want to bring home. At the end of the tour, you can just bring your bag of ‘loot’ to the cashier at the Peach Cafe to weigh and pay for it. Each kilogram of fruit you picked will be charged at only 5 AUD! Such a good deal, right? 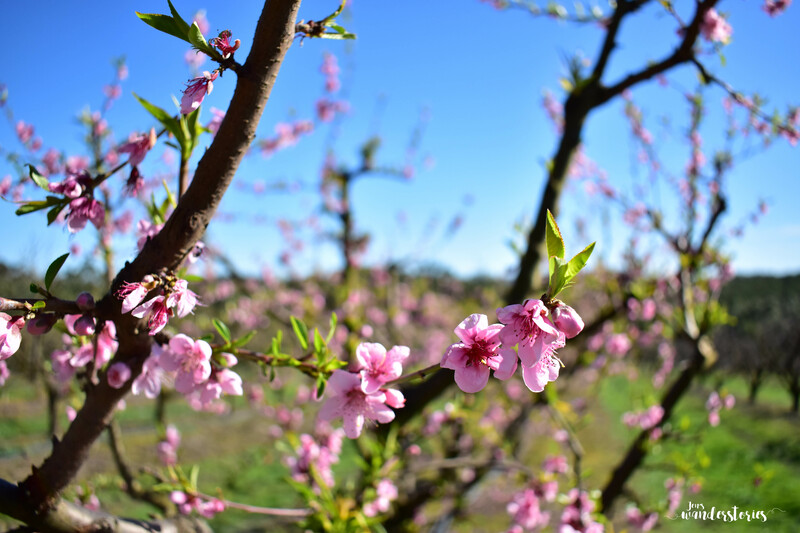 Some parts of the orchard were also beginning to bloom, creating a spectacularly picturesque scene during our tour. Other than stopping for fruit tasting, we also had plenty of time to take photos with the beautiful trees. 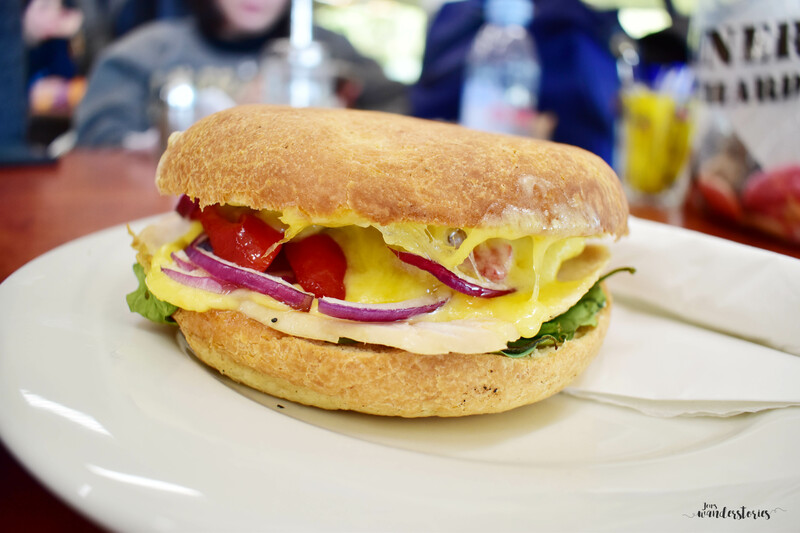 If you’re feeling hungry after the tour like we did, the Peach Cafe offers some heart-warming simple meals and drinks. 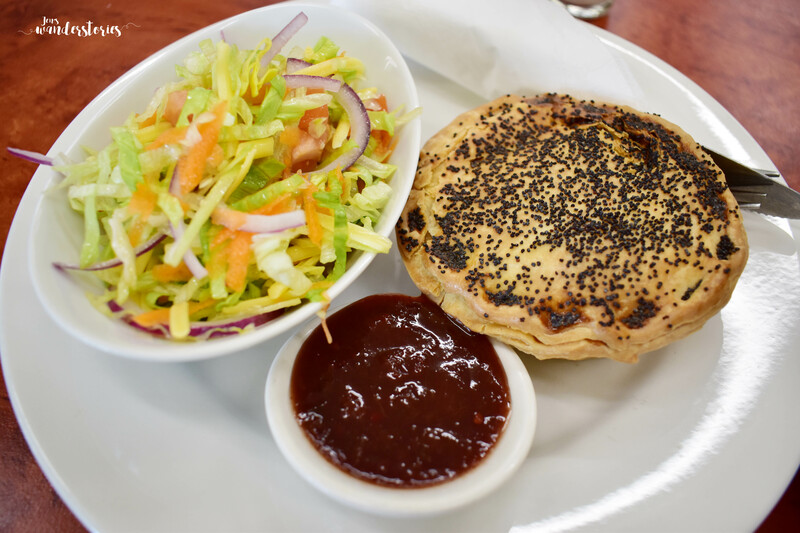 We got the beef pie and chicken breast focaccia – both of which were delicious and affordable! There is also a small gift store in the cafe where you can buy fruit products like preserved fruit cans. Generally, most of the items are sold at an affordable price, making it perfect for gifts for friends and family at home. In conclusion, I’m so glad we added Rayner’s Orchard to our Yarra Valley Itinerary. It is definitely something different than the wineries in the region and it is the perfect family-friendly activity. Highly recommended!